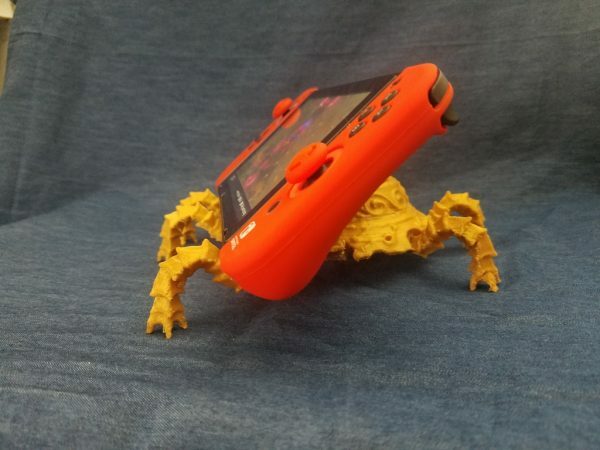 Guardian Stand for the Nintendo Switch #3DThursday #3DPrinting « Adafruit Industries – Makers, hackers, artists, designers and engineers! I modeled this stand after the guardian from The Legend of Zelda: Breath of the Wild. I loved the design of the guardian ever since I saw the first trailer for BotW, and I knew I had to have some sort of figure of it.